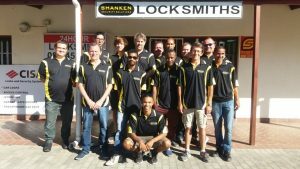 Looking for a locksmith in Worcester? These are common issues faced by many and can happen any time day or night. What’s worse is when you don’t know where to turn for a trustworthy, honest resolution. 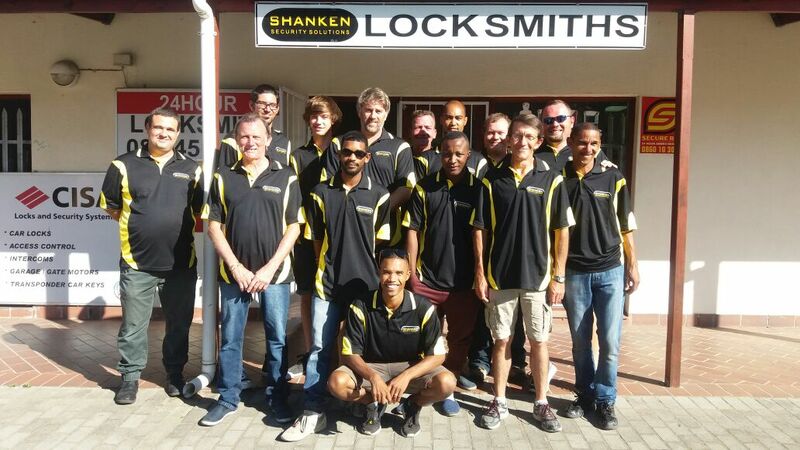 Look no further than our Locksmiths in Worcester and you certainly won’t be disappointed. We have many years’ experience dealing with even the toughest of locks and the most bizarre of keys. We come directly to your door in a professionally fitted, fully mobile workshop and carry out the task in hand while you wait, including the duplication of new keys, full lock installations and lock repairs. 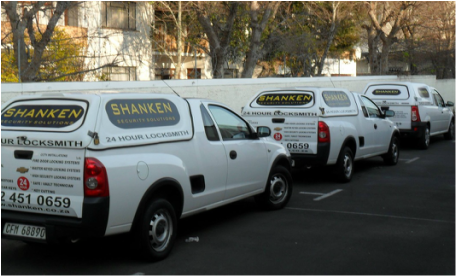 If your need is urgent or perhaps more of an emergency, the Locksmith in Worcester is on hand and on call 24 hours a day for your peace of mind. We deal with all kinds of urgent situations which includes being a fully qualified car locksmith so if your having problems with anything that locks or any type of keys, give us a call today and we will be with you in no time at all. Any work is taken whether on a commercial or a domestic level, we have the skill and the manpower to find a solution to any issue you may be having. 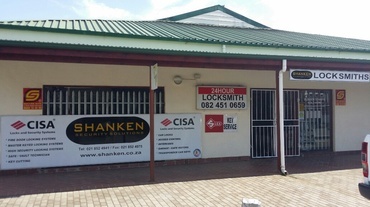 We offer full lock installation and maintenance, digital locks and access control, car Locksmithing, transponder keys and will happily arrange regular contracts with landlords or property owner as fantastic reduced rates.